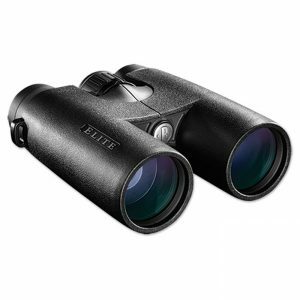 For nearly 70 years, Bushnell has been an industry leader in high-performance optics. 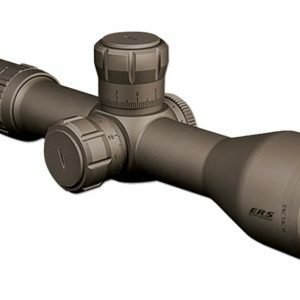 Each of Bushnell’s binoculars, tactical red dot optics, and scope optics includes advanced clarity technology and anti-reflective coating, enhancing performance and preciseness. 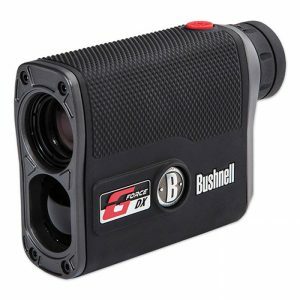 Bushnell is driven to provide top quality options that are reliable and affordable for government organizations, SWAT teams, law enforcement, and more. 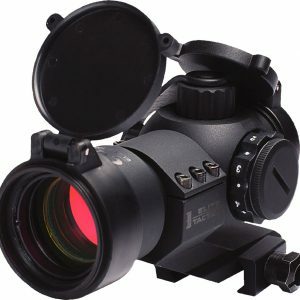 Federal Resources currently offers a full line of Bushnell range finders, binoculars, scopes and red dot sight systems that can outfit even the most demanding of units. 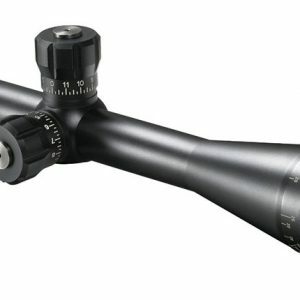 We currently carry the Elite 1 Mile ARC tactical range finder, the Elite Binoculars, Elite Tactical CQTS sight, Elite Tactical ERS scope, Elite Tactical LRS scope, First Strike HiRise sight, and the G-Force DX laser range finder. 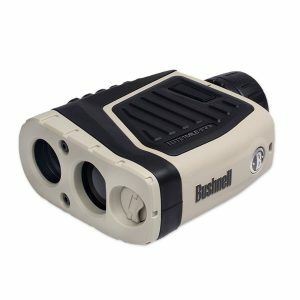 Given the variety of Bushnell products we carry; we are confident we can provide your organization with what you need. Tactical warfighters, first responders, LEO, and other organizations rely on Federal Resources for their Bushnell needs, why don’t you? 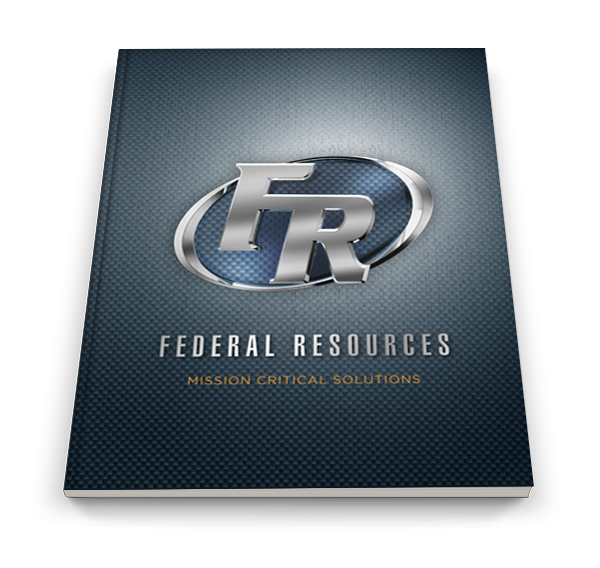 Contact Federal Resources today for all of your Bushnell product needs. 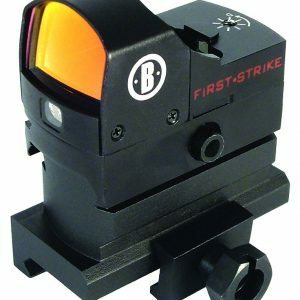 We offer tactical products, comprehensive training sessions, and more.